Forest Meadows Funeral Homes is honored to introduce a new program exclusively for veterans. 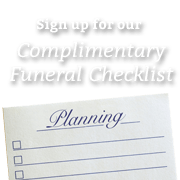 Effective immediately the family of every veteran who elects to be cremated will be presented with a patriotic certificate. This framed red, white and blue certificate will show appreciation for serving our country and will include a blue star cut from the U.S. flag that covered the veteran as a final salute before cremation. This program was a result of collaboration with local WW II Marine and Iwo Jima veteran, Bob Gasche. Mr. Gasche has been collecting old and tattered U.S. flags at numerous collection points throughout the area for several years. In the past these used flags were turned over to members of the Veterans of Foreign Wars for proper retirement according to the U.S. Flag Code. Now many of these flags will be used to honor veterans at Forest Meadows. Local law enforcement personnel were honored recently at a banquet held at American Legion Post 16. The Alachua County K-9 Memorial Committee sponsored the event along with support from Forest Meadows and other patriotic minded businesses. All K-9 officers, representing multiple agencies, were recognized for their service in keeping our community safe and were given certificates, doggie treats and gift bags. This annual event is just one way of showing support for our first responders. 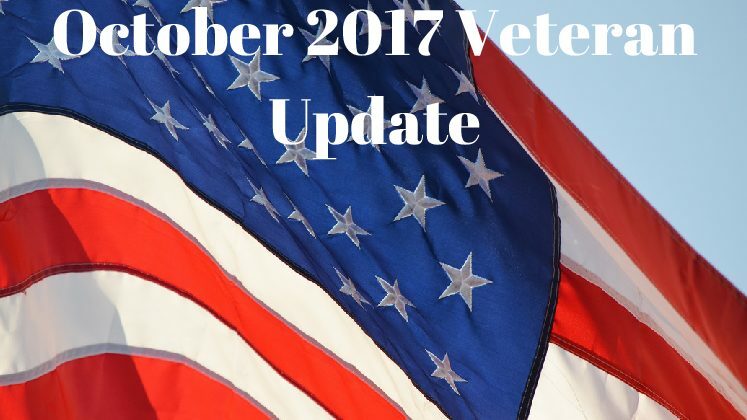 This coming November will be a busy month for our veteran community with many planned patriotic events. On Nov 4th members of the Gainesville Garden Club will dedicate a Blue Star Marker honoring all military personnel. The ceremony starts at 10:00 am in front of the Freedom Center in Veterans Memorial Park. Later in the month our Annual Community Veterans Day Ceremony will be held at the park along with numerous other ceremonies around the area. For more information contact Jim Lynch at 352-538-3119.